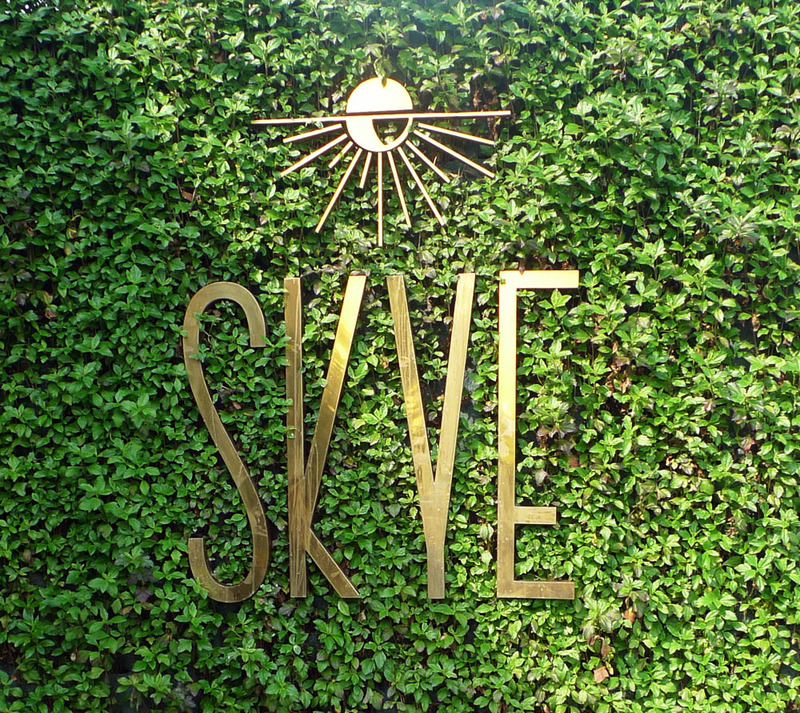 About a few months back, I went to SKYE restaurant with a friend of mine. Tried a few dishes which was quite good. It was very crowded that day so many people have to sit besides other people. This is the outfit that I wore. The Prada bag is so cute right?! the design is so creative.. the fur the chain the bow! gosh. gmna skolah design mu itu? hoho..
you look cute, girl! and the place seems great too! you're so cute as alwayssss! Your outfit on the last photos are so cute. I love the combo! amazing style. thanks for the comment...followed! follow back? Hey thank you for commenting on my blog! The bag is soooo cute, i want it! Hi darl, thank yoiu for your comment! Sure, let's do a meet up someday just let me know. really adorable look! love your bag! It is indeed a cute bag! Cute outfit! I love the color of the shirt & how you added a blazer to such a casual outfit. It really tied everything together. :) The Prada bag is really cute too, I love the design! aw you are so cute! :) love your blazer! I love your blog so much! This is my first visit here but definitely not the last :) I follow you now! I would be happy if you´l follow me back.. Thanks for finally talking about > "SKYE" < Liked it!